The Total CIO | Andy (Avraham) Blumenthal: Nice Coat! Just wanted to share this awesome coat by Paris designer, Yves Saint Laurent. 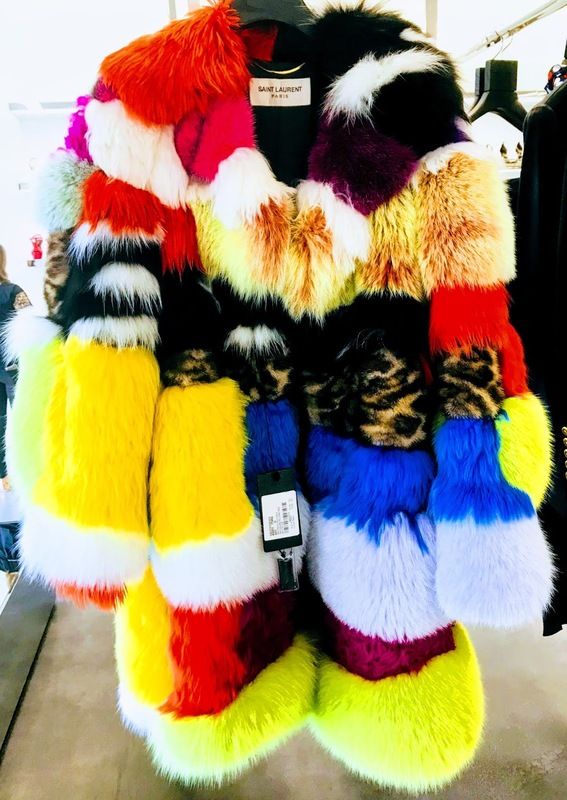 The colors are so standout, and the plushness is amazing from head to toe...beautiful. The label is a little fuzzy, but I think the original price on this was over $30,000! And even at deep discount it's close to 10 grand!